Right now I’m packing for a little getaway to Norfolk! The weather forecast isn’t so great but i’m so excited about being by the seaside that I really don’t care! 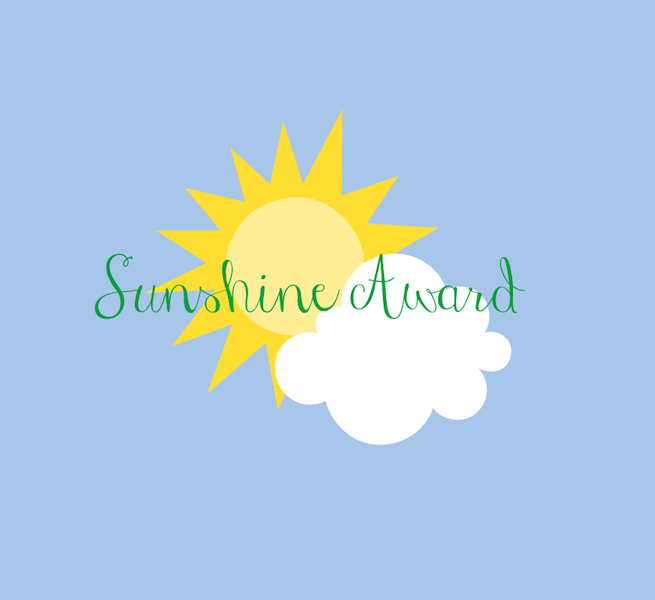 The Sunshine Award – I’m very excited and grateful that my little blog has received this award and I am very thankful to Jhuls from the Not so Creative Cook for my nomination – Thank you! Definitely check out Jhuls’s blog, she has amazing recipes, including Oatmeal cookies (my absolute favourite!!) and cheese cupcakes! Yuuuuum! 5. Night In or Night Out? Oooh toughie! I love getting dressed up and going out but sometimes there is nothing I love more than a night snuggled in with The boy. 7. 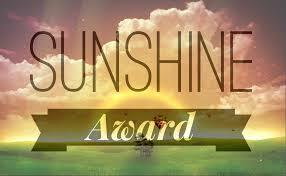 What’s the one thing you never leave home without? My phone. 8. Where would you most like to travel to? The Galapagos Islands! All very unique to one another but so worth checking out 🙂 Enjoy!